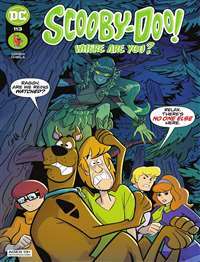 This is the complete publication for kids aged seven to 10. 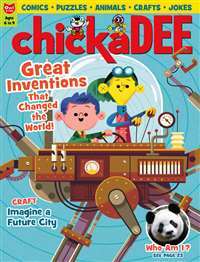 With Jack and Jill, your child can lose himself in creative games and crafts, find a hero in biographies of famous people, or consider the world we live in through news articles written just with him or her in mind. 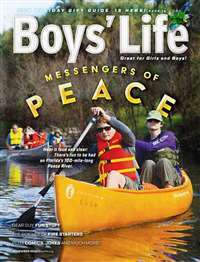 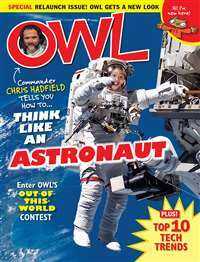 This award-winning magazine stimulates young minds and imaginations. 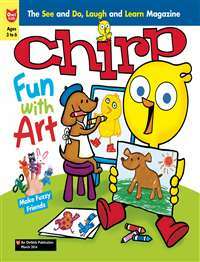 Creative, inventive, and fun, this magazine will delight and amuse the kids for hours on end. 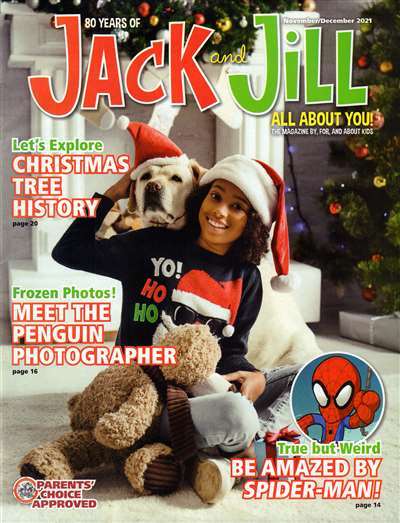 Subscribe to Jack And Jill Magazine at MagsConnect Canada.